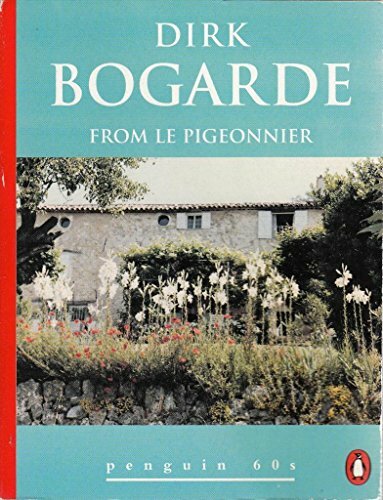 by DIRK BOGARDE | Biographies & Memoirs | This book has not been rated. This is an extract from Bogarde's "A Short Walk from Harrods." Put into my round 2 bookbox.